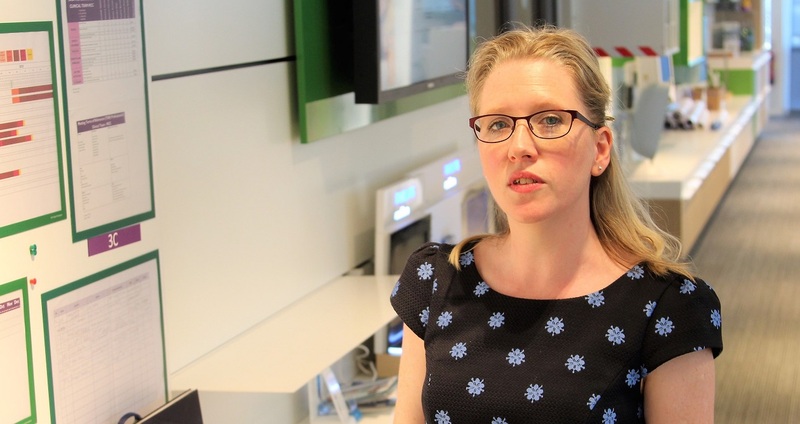 It was always her dream to help people through healthcare, so you might say that Director of Medical Affairs in Mother and Child care, Victoria Davies was destined to work at Philips. Read on to find out why it was the right job for Victoria, and why it could be the right job for you too. Even as a little girl, I knew I wanted to be a healthcare professional, and while I wasn’t interested in becoming a medical doctor, I found that I was passionate about physiology and pediatric nutrition. My innate drive to help people lead me to pursue a PhD in nutritional biochemistry, where I focused on the benefits of breastmilk for preterm infants, and since then, I have worked in maternal, infant and toddler health in academic, clinical research and private sector settings. In 2014, I left academia and other private organizations to join Philips as the Global Medical & Clinical Director of Philips Mother & Child Care. Before I even started here, I knew that Philips would be the right place for me. I was especially moved by the company’s mission and vision: to help people and improve lives through innovation. I wanted to have an intimate impact on the pivotal experiences of pregnant women, new parents, and babies, and simultaneously engage with healthcare providers to connect the continuum of care and be present in every step of our new families’ healthcare journeys. I also wanted to work more closely with a non-government organization where I could apply my skills to support the global goal of helping growing families in developing countries. Healthcare is often scarce in these areas. Through education and cutting-edge healthcare technologies, Philips is able to make sure that women and babies receive proper care, even at a distance. When I first started here, I was my own team, working as both clinician and marketer. Management has always empowered me to scope and drive our projects, and where I felt I had professional gaps, I was able to ask them for exposure and training, as Philips is a huge champion of professional development. Over the past few years, I’ve established a group of clever, innovative people who collaborate with colleagues across all facets of our organization to support mothers through their pregnancies and parents through their first 1,000 days, as well as engage the professional healthcare world. 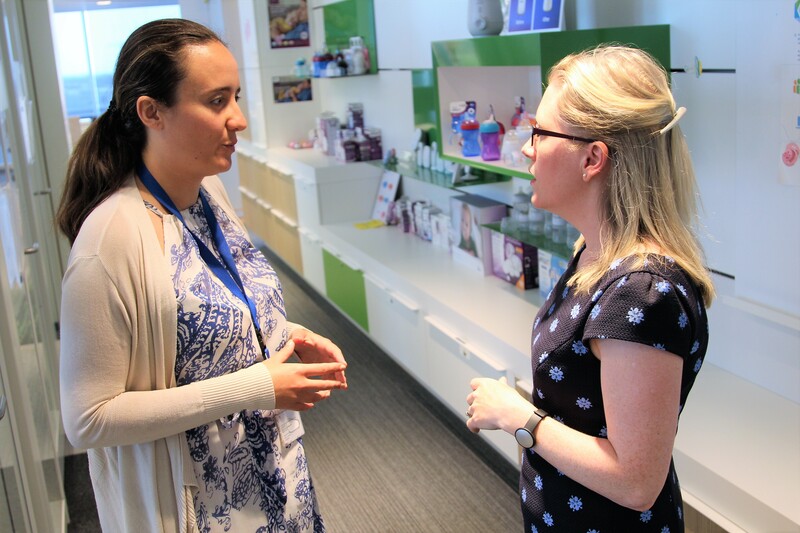 Many women work in this area of our business, and as a woman in the healthcare technology field, I’ve always had positive experiences, but this is especially true at Philips. Our leaders and our culture promote inclusivity and equal opportunities, and the perspective and talents of women and men alike are truly valued. My own role has developed and expanded as my team has grown. Now, I can contribute even more to the work that’s enabling Philips to be seen as a credible scientific partner, especially in the area of breastfeeding. In the last decade, the world of healthcare has become more accepting of the positive role that private organizations and industry can play in the lives of people. They’re starting to see our value, the structure we can provide, and the medical insight we have, and I get to help Philips be a strong contributor. Philips supports me in turn. 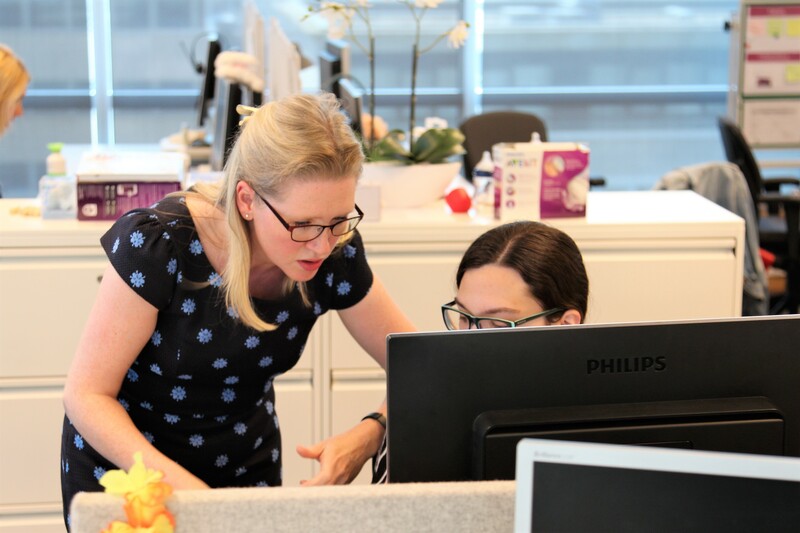 Many women work in this area of our business, and as a woman in the healthcare technology field, I’ve always had positive experiences, but this is especially true at Philips. Our leaders and our culture promote inclusivity and equal opportunities, and the perspective and talents of women and men alike are truly valued. I think women in this business can bring some balance and a unique viewpoint to the table. We see things from many different angles. We look at the complex facets of healthcare technology in a holistic way. We’re able to consider the emotional quotient to make sure that our customers’ thoughts and needs are always the focus, and that the Philips cultural attribute of “customers first” remains at the heart of what we do. We ask: what do they need? How can we help them on daily basis? How do we collaborate both externally and internally to deliver against that? We wonder: how can we be simultaneously entrepreneurial and innovative? How can we make peoples’ lives better? Every single day, we’re shaping the future of health as it evolves. I find that there’s always something new to contribute here and someone new to support. This aligns with my own personal values of helping people – especially mothers and children. I have two young children of my own, and it makes my work feel particularly significant when I see that what I’m doing on a daily basis can have a beneficial effect on mothers like me and children like my own. In looking back on my time at Philips, I wish I’d pushed myself harder at the start of my career to accomplish more things quicker. I’ve learned that you have to take people along with you when you have a strategy in mind, and I regret not moving faster on certain initiatives because people were ready for them sooner. Sometimes, we think more about what we “should do” in our role versus what we really want to do, but worrying about too many other perspectives only clouds our judgment. Philips has reinforced what I’ve always believed: that we have a right to our own space and our own opinion, and that each one of us contributes something unique and important as we cooperate to help others. To anyone looking to join Philips, I believe that our mission is inspiring to everybody. We want to work as a team to both impact and improve peoples’ lives. This long-term goal resonates with me, and if you’re considering working here, I suspect it resonates with you too. Don’t be afraid to be yourself and love what you do. Our work is incredibly diverse and we span many capabilities, so if you have the drive and motivation, Philips will always give you the opportunities that will help you shine. I believe that’s what matters most at the end of the day. Victoria's a physiologist and nutritionist, and has a PhD in nutritional biochemistry, focused on breastmilk benefits for preterm infants. 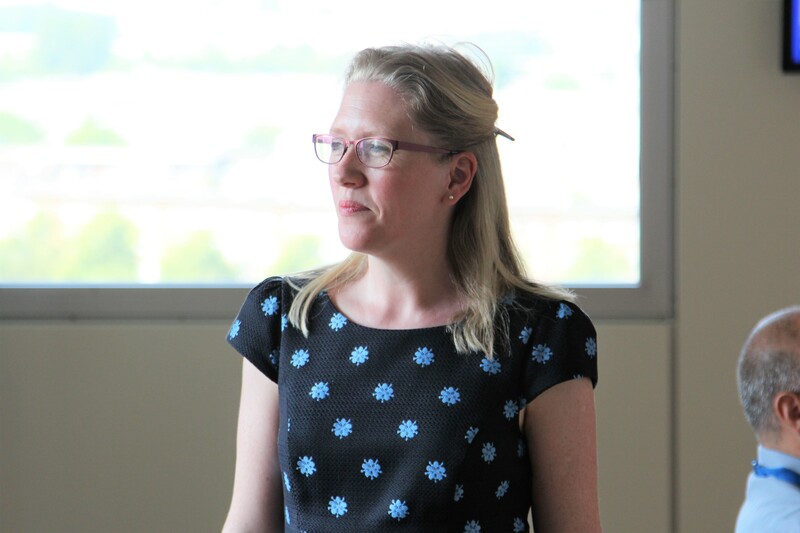 She has been working in the area of maternal, infant and toddler health for over 15 years, holding posts in academia, clinical research and private sector. She has published a number of papers in the field and continues to focus on improving maternal and child health. 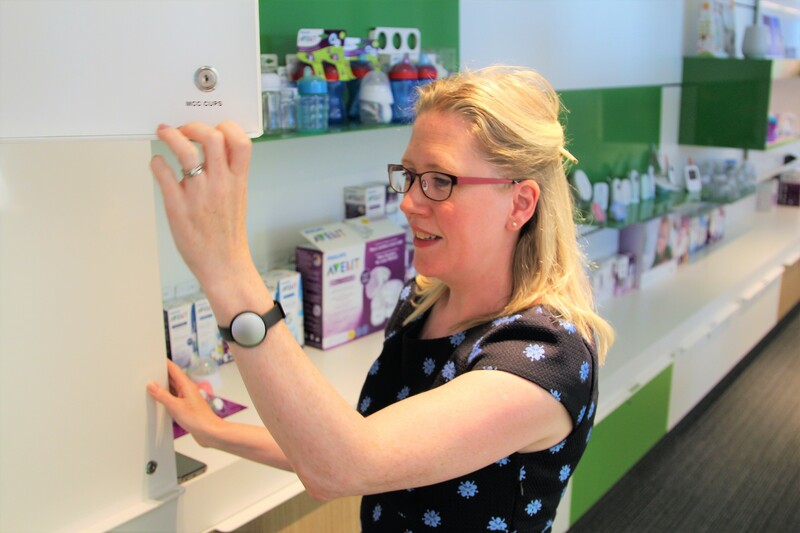 At Philips she is responsible for medical and clinical programs to ensure a robust evidence base for Philips MCC products and services, as well as engagement and partnership development globally in Mother and Childcare. Don’t just change jobs – change people’s lives, including your own. 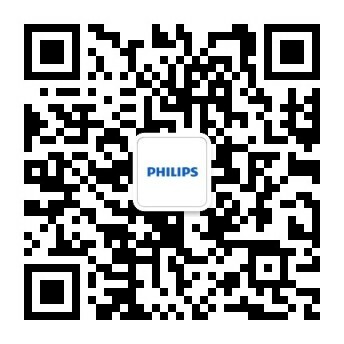 Check out career opportunities at Philips today.